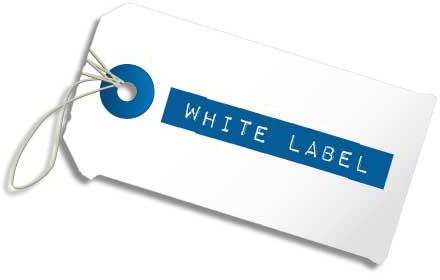 One of the functions for our new Agency plan is whitelabeling. 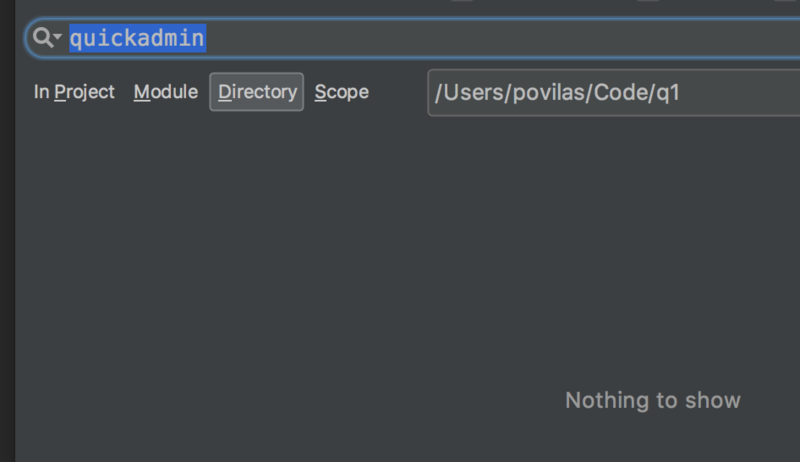 Customers were asking how they can present admin panels to the clients, without them noticing that it was generated by a tool like ours. So we have a solution. 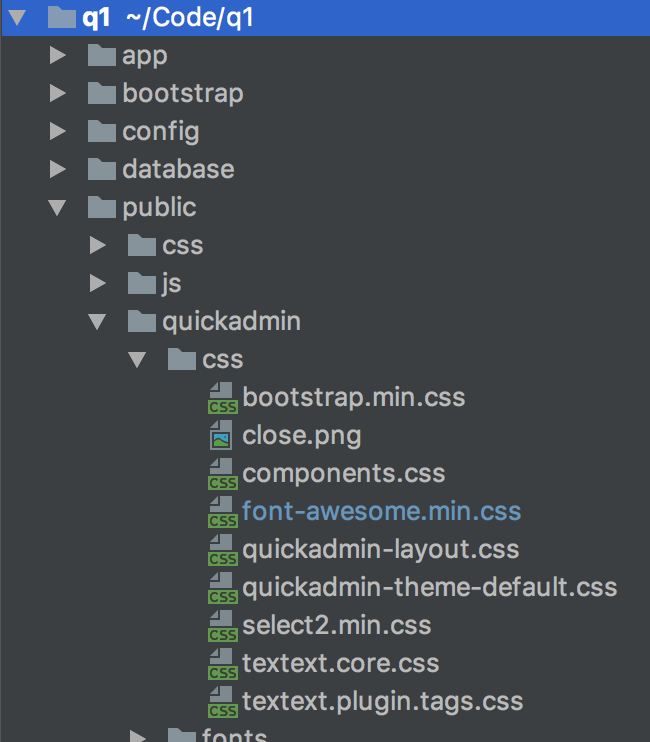 As you can see, quite a lot if quickadmin in the code – folders, assets, language files. See, no sign of quickadmin ever existed as a generator. That’s the whole point. 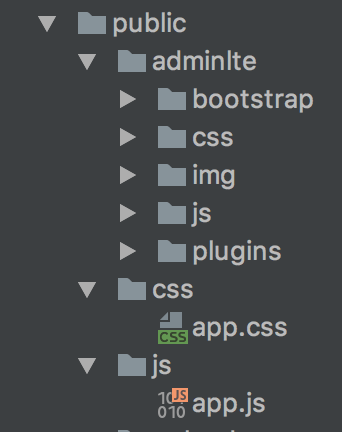 For that, we actually created a separate new “theme” based on AdminLTE, and therefore Agency plan users don’t have ability to choose themes anymore. But then we’re in control of a clean whitelabeled one theme. 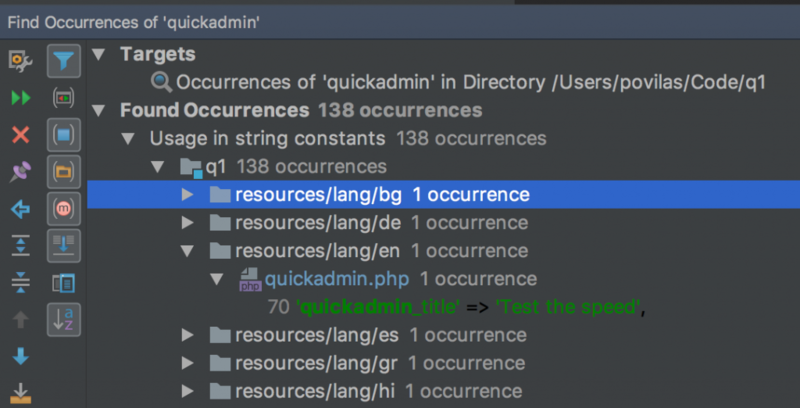 We hope this feature will help agencies and other business-focused developer teams to present their work in a clean way, instead of “partly generated by QuickAdminPanel”.